GENEVA, 20th May, 2017 (WAM) -- The Geneva Centre for Human Rights Advancement and Global Dialogue celebrated the World Day for Cultural Diversity for Dialogue and Development, an occasion it described as an opportunity to achieve the goals set by the United Nations Educational, Scientific and Cultural Organisation, UNESCO, and move from cultural diversity to cultural pluralism to build sound inter-cultural relations. 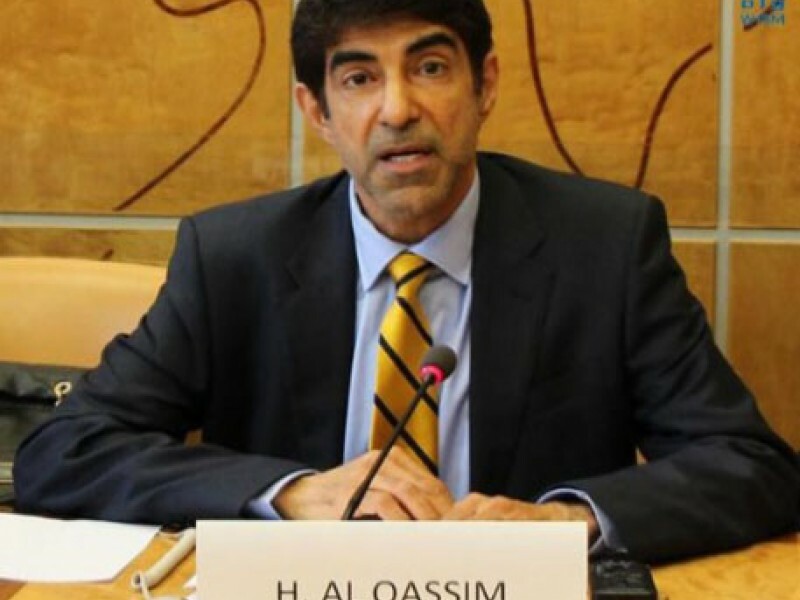 The Geneva Centre’s chairman, Dr. Hanif Al Qassim, in a statement delivered on the occasion, cited UN projections that the current world population of 7.3 billion would reach 8.5 billion by 2030, 9.7 billion by 2050 and 11.2 billion by 2100. The 2001 declaration proclaiming 21st May as the World Day for Cultural Diversity for Dialogue and Development, provides a significant opportunity to achieve UNESCO's Convention on the Protection and Promotion of the Diversity of Cultural Expressions, adopted on 20th October, 2005. The declaration indicates the need for moving from cultural diversity to cultural pluralism through social integration and cultural empowerment to create social cohesion and bring about prosperity, Dr. Qassim noted. He criticised those who attempt to project disagreements over cultures and religions as obstacles that harm modern society. These attempts, he said, have caused discrimination, bigotry, marginalisation and social exclusion, and give the impression that cultural diversity is a threat and not a source of richness. The world needs to provide a favourable climate where cultural diversity is synonymous with progress, and where marginalising and excluding certain communities based on cultural backgrounds is not acceptable in open, tolerant and prosperous societies, he added. "Hence the need for intensified dialogue between societies, cultures and civilisations to promote mutual knowledge, build ties, and break barriers of ignorance that cause isolation," Dr. Qassim said. In 2001, UNESCO adopted the Universal Declaration on Cultural Diversity and in December 2002, the UN General Assembly, in its resolution 57/249, declared 21st May as the World Day for Cultural Diversity for Dialogue and Development. The day provides an opportunity to deepen understanding of the values of cultural diversity and to advance the four goals of the UNESCO Convention on the Protection and Promotion of the Diversity of Cultural Expressions. The goals are supporting sustainable systems of governance for culture, achieving a balanced flow of cultural goods and services and increasing the mobility of artists and cultural professionals, integrating culture into sustainable development frameworks and promoting human rights and fundamental freedoms.